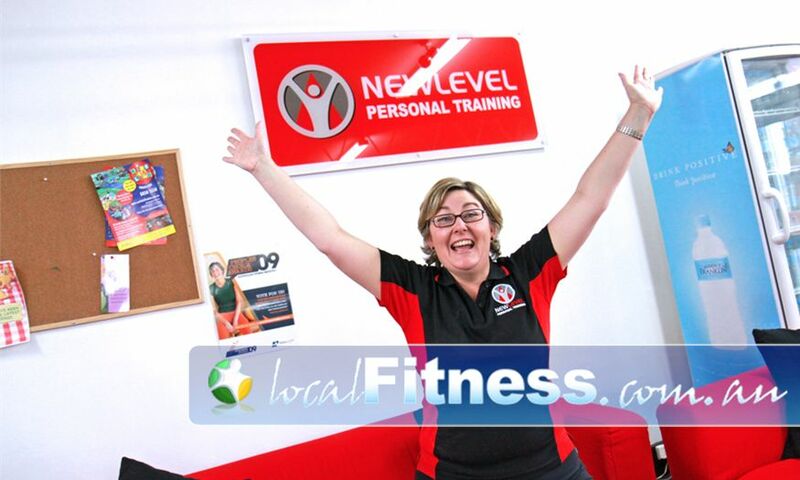 Why New Level Personal Training Castle Hill? Do you want to get fitter, lose weight or just shape up? Well now there are no more excuses. At New Level Personal Training Castle Hill we help busy people like you fit exercise and healthy eating into their hectic schedule. Our typical clients know what exercises to do, but – like you – don’t always do them. They also know what to eat (and what not to eat! ), but – like you – don’t always do it. That's where we come in! We motivate YOU to TAKE ACTION with your exercise and nutrition routine. Our skilled trainers, individualised "Homework" Plans, and Nutrition Program keep you accountable to your fitness goals. This way you get results. Our studios are non-intimidating and private so you'll feel very welcome. You are not treated as a number, because we are not a gym. Instead you’ll be treated like the individual that you are. We’ll cater to your specific goals and needs. Come in and give yourself a go. We’ll answer any questions you have. Let us help YOU look after your No. 1 asset! At New Level Personal Training Castle Hill, our personal trainers honestly love their jobs because it's extremely satisfying seeing clients achieve results that they have only ever dreamt about. You'll find that our studios are non-intimidating and private so you'll feel very welcome. It's like a hairdressers for fitness...you are not treated as a number, because we are NOT a gym. To GET STARTED NOW, simply download a 3 session trial and we'll show you why we look after your No. 1 asset! 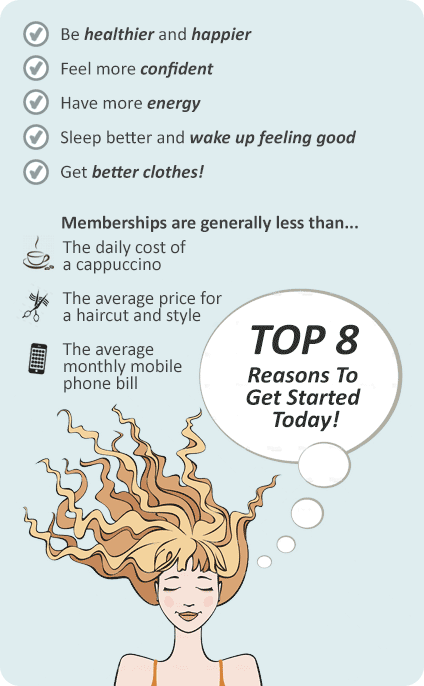 Ask about our studio memberships for your own personal gym time. Fully equipped, spacious and a non-intimidating training environment. Our training sessions are all about YOU in our private facility. Our private studio has a full range of cardio equipment. Personalised service is what New Level Personal Training Castle Hill stands for. Our training is both fun and results driven. RESULTS WEEK helps you measure how much fitter you have become. At New Level Personal Training Castle Hill, we will educate you about maintaining fitness. At New Level Personal Training Castle Hill you won't receive a membership, you'll receive a personal coach and a system to get you the results you dream of. - Plan outdoor as well as private studio sessions. If you are ready to see the New Level Personal Training difference, why not try our 3-for-Free offer? We'll give you 3 FREE personal training sessions so you can experience it for yourself. Download your voucher below.